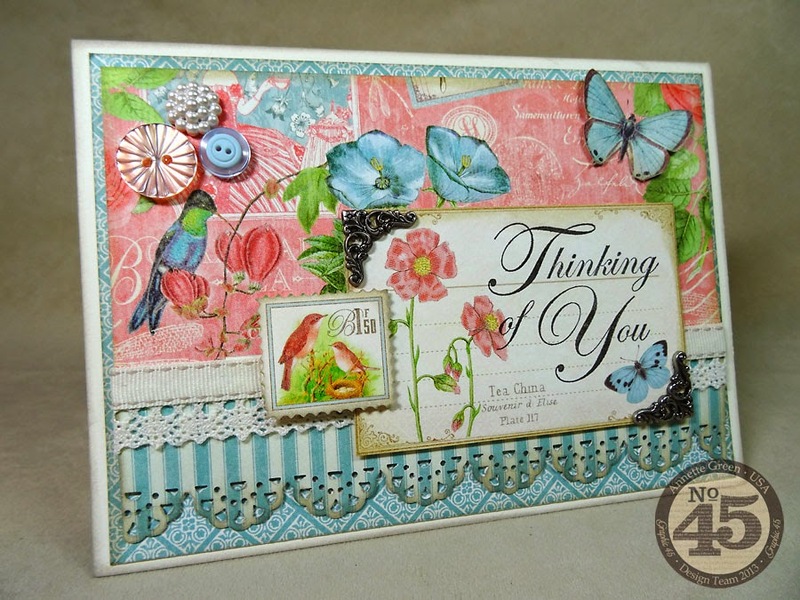 This is such a pretty card; could you pleasetell me what edge punch or die you used on the strip. Mimi, thank you. The punch is from EK Success. Don't know the name of it. Sorry, but I got it at Michael's.